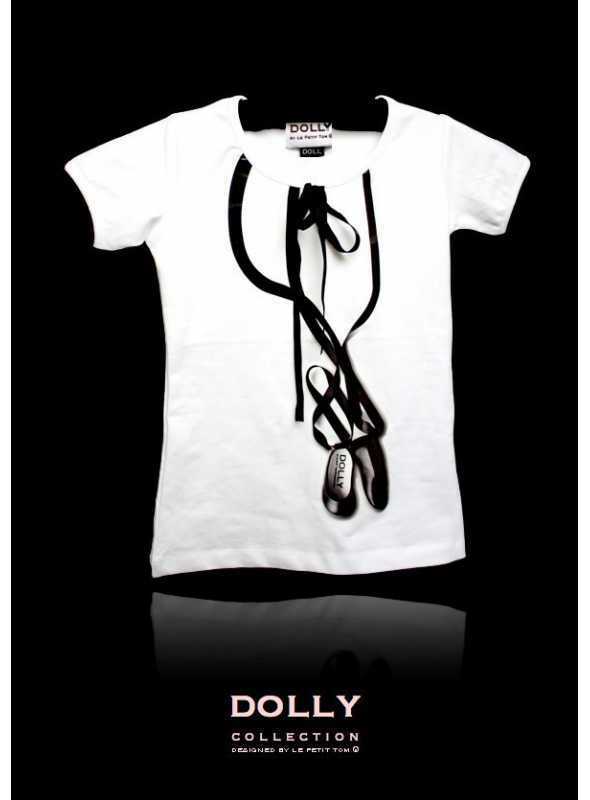 Feminine, fitted cotton/elasthan short sleeve t-shirt. 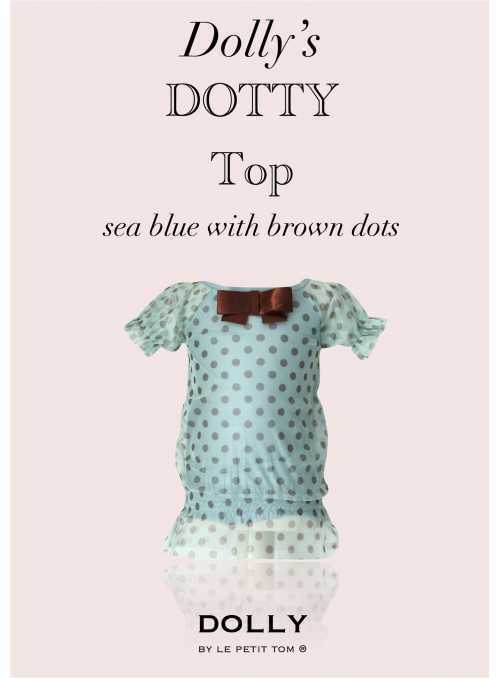 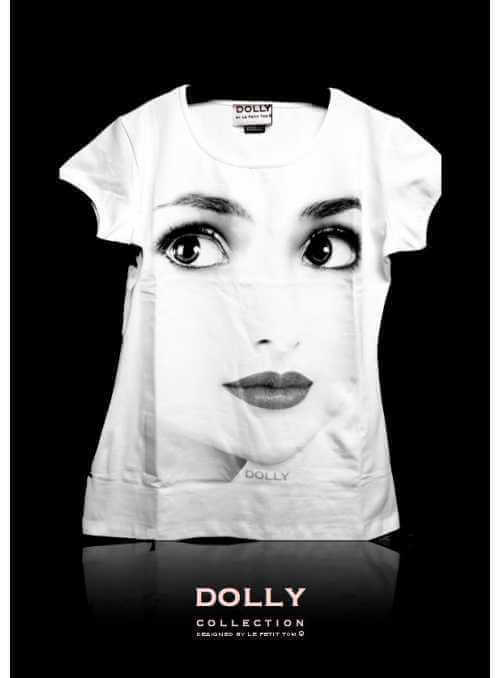 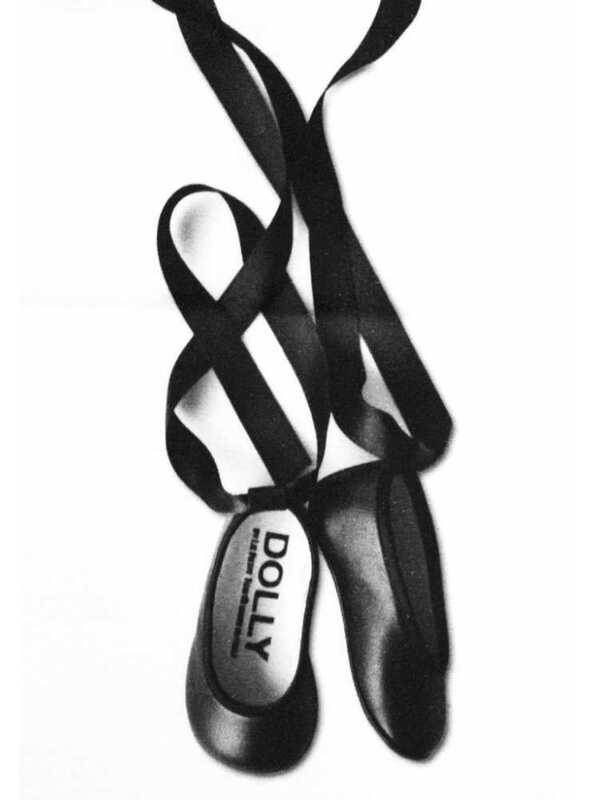 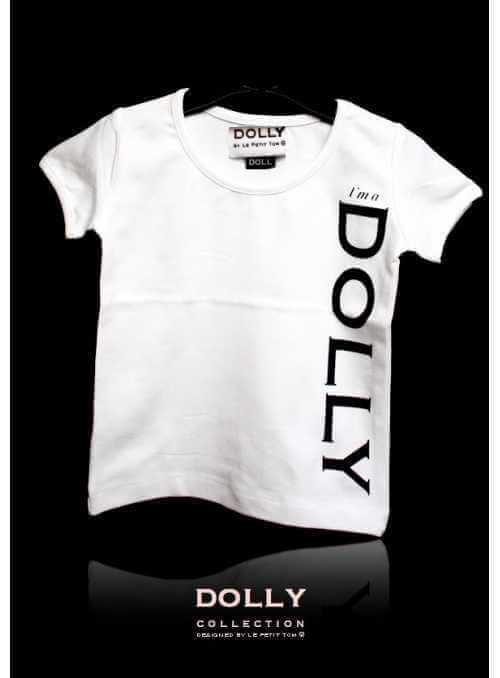 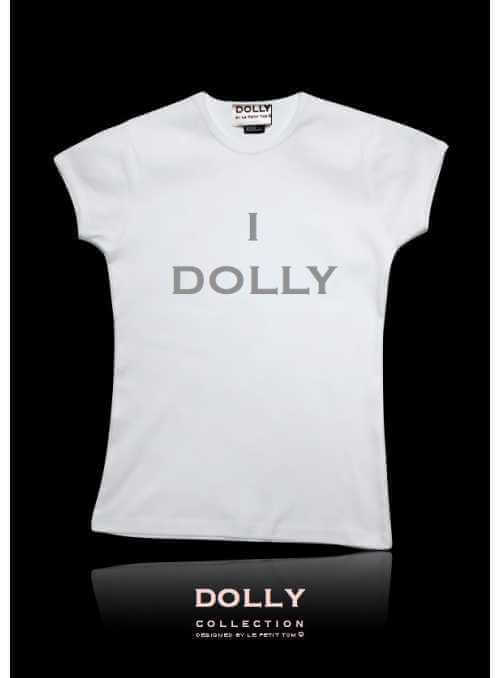 It just says everything about the Dolly who's wearing it! 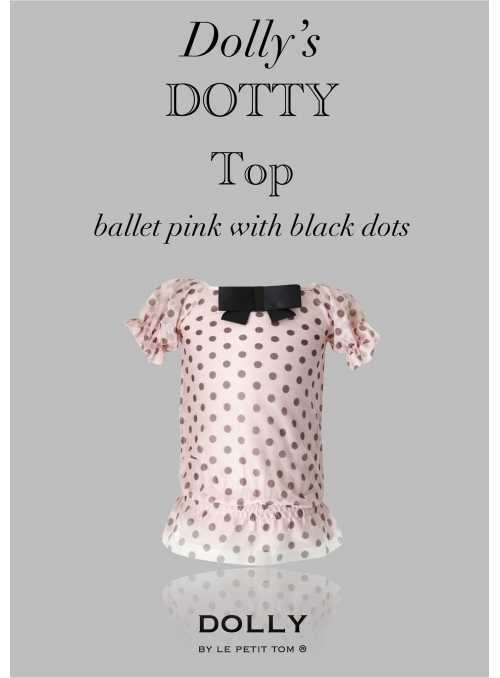 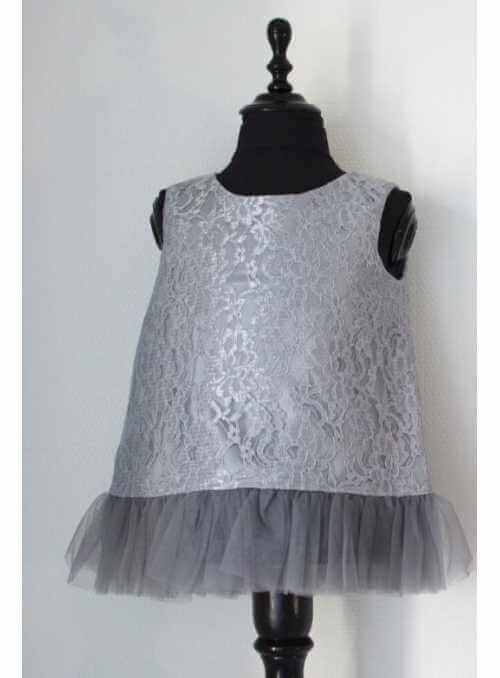 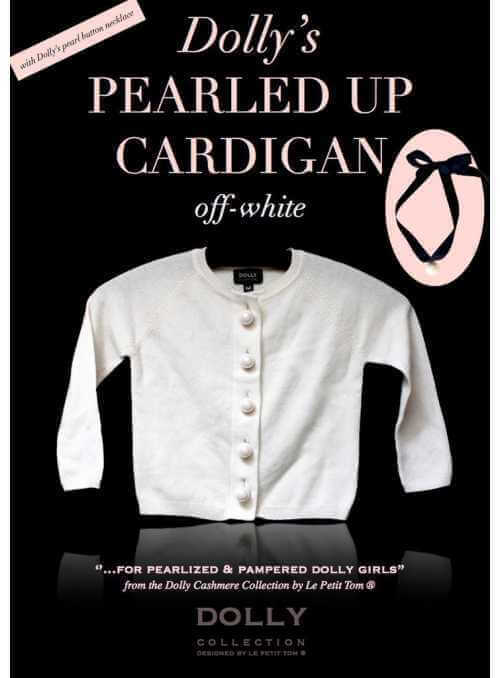 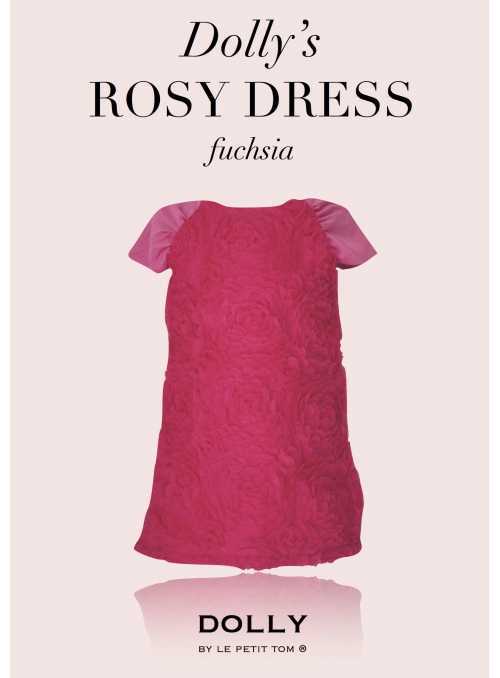 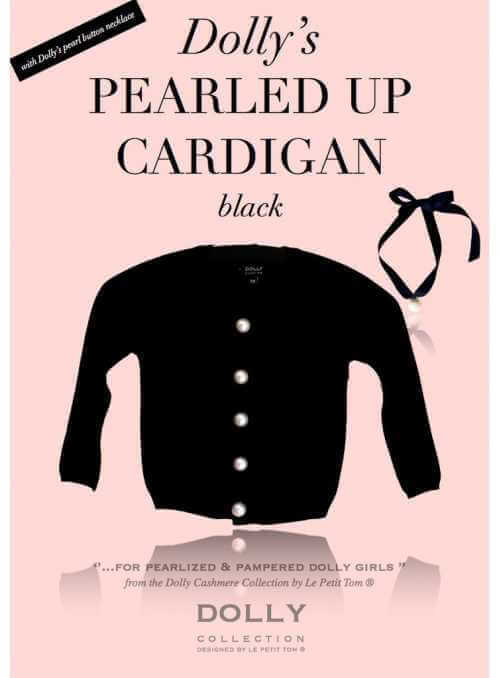 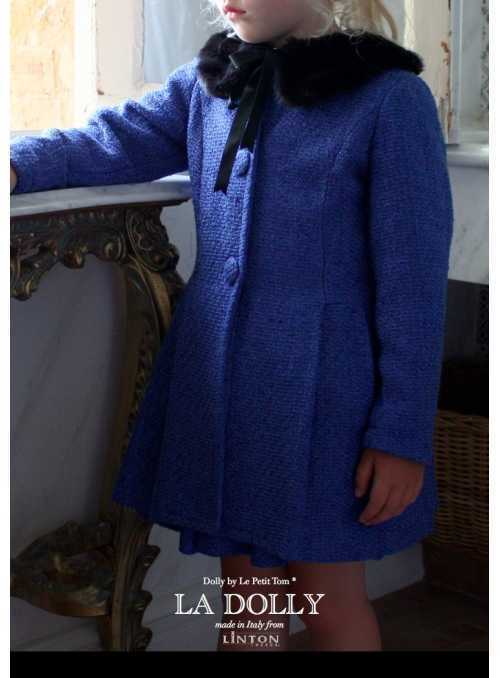 Wear it fashionable and combine with our pettiskirts and tutu's.